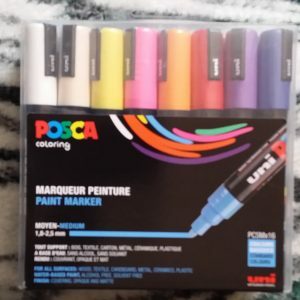 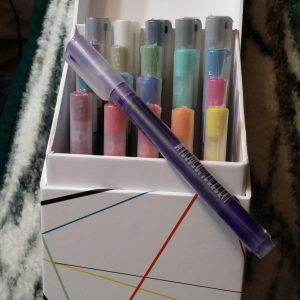 Uni-Posca .7 mm colored paint pens, set of 7; unopened. 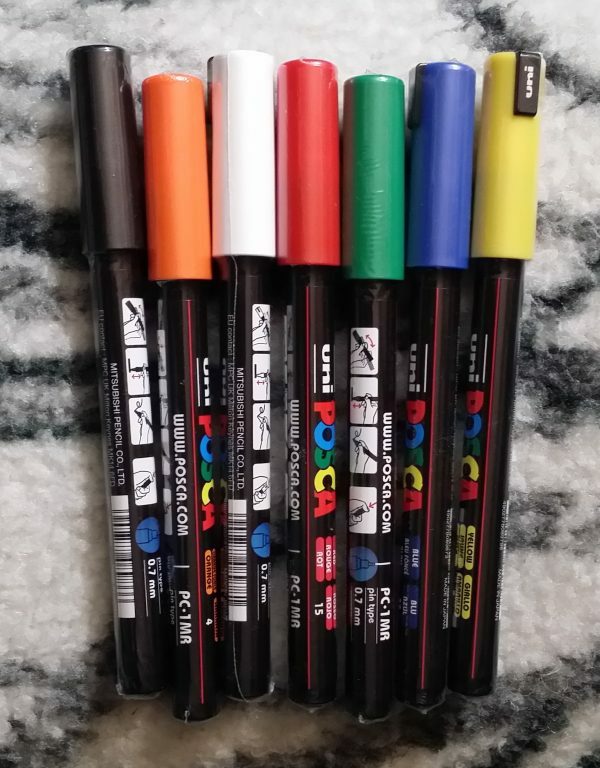 Colors include blue, green, yellow, orange, red, black, and white. 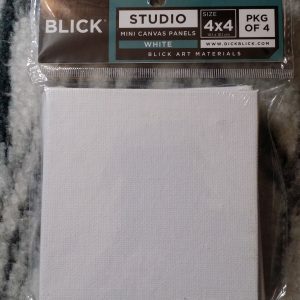 Regular price $3.99 each. 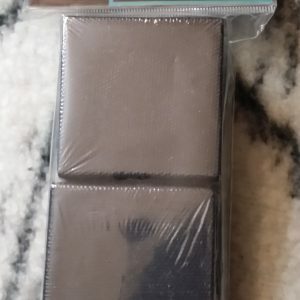 Sold as a set for $20.00 (regular price would be $27.93 for the set). 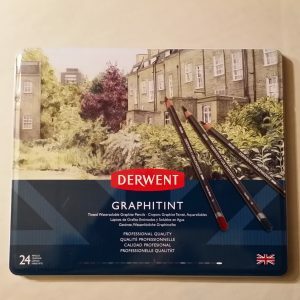 Great for fine-line art and pen work.